Dark old places make the perfect setting for ghostly tales. 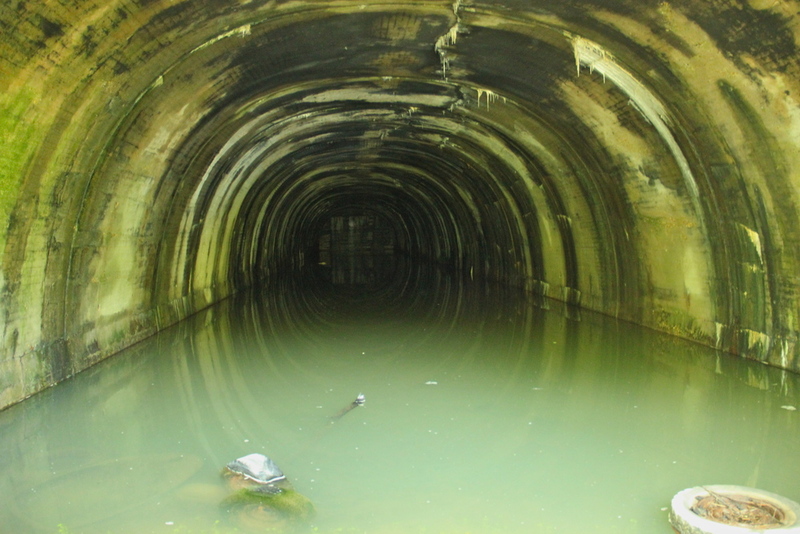 To add to these long list of settings are tunnels, and the planet is not short of tunnels with scary stories to tell. 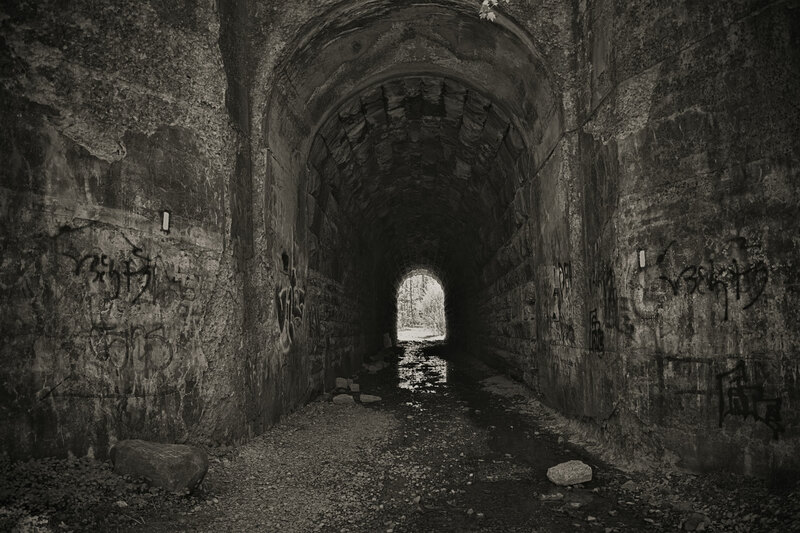 Their walls have witnessed too many accidents and deaths that tunnels have found a place in old folklore and had sparked the interest of ghost hunters. 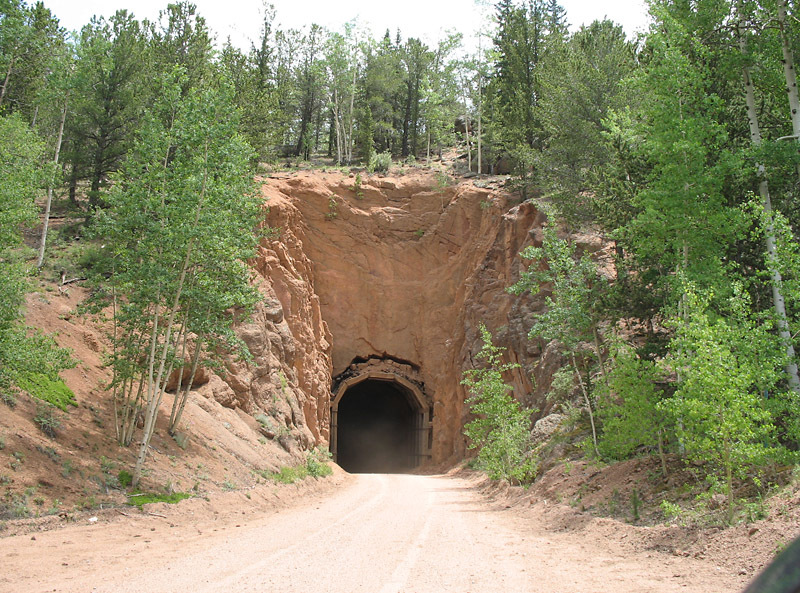 This winding road in the wilderness of central Colorado stretches for 56 kilometer and has three tunnels. Local legend has it that in 1987, a school bus full of children passed through when the third tunnel collapsed on top of the bus and killed all the students inside. 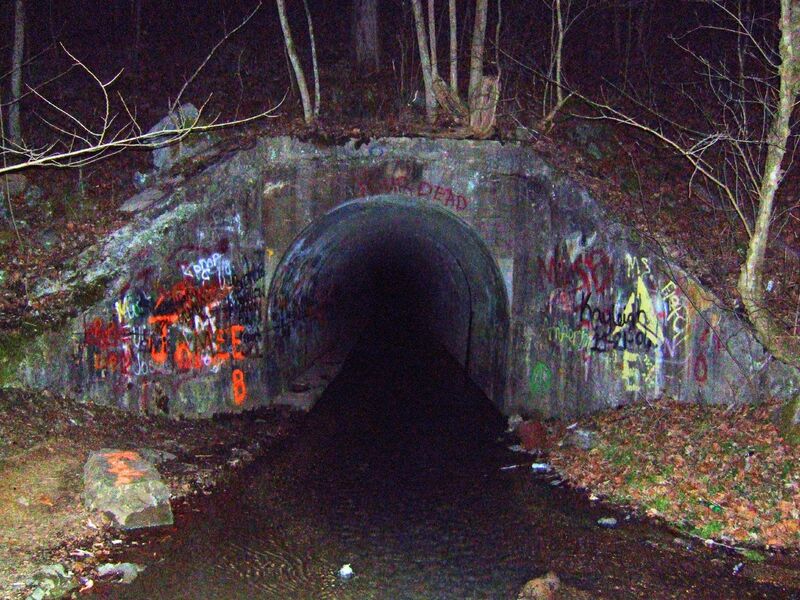 Today it has been said that when you pass through the first two tunnels, you will hear children’s giggles and screams at the entrance of the third. As your car exits the third tunnel, you will see mysterious hand prints on your window. But the truth is, not all children were killed. And there has been no reliable report regarding the incident in 1987. 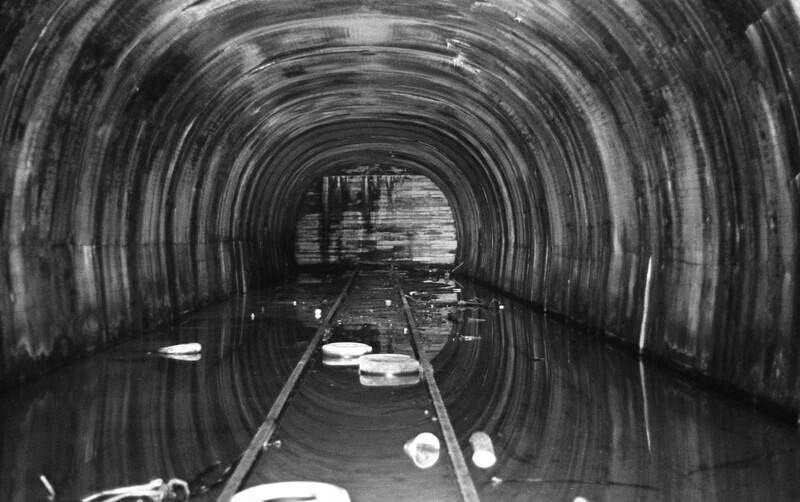 Aside from that tale about school children, there has also been tales of rail workers haunting the place as the tunnel used to be for railway lines. Nevertheless, the scenery is stunning during the daytime without the out-of-the ordinary creeps. 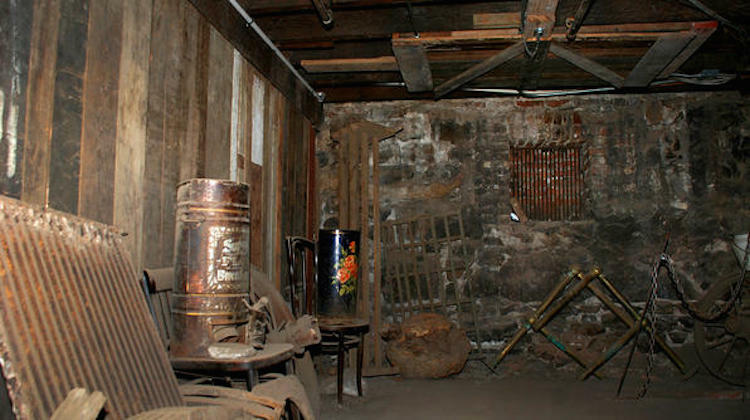 Portland, Oregon used to be the home of a cruel practice known as being Shanghaied. Men were kidnapped, locked up, and forced to work on ships sailing to Asia. Women were also kidnapped and were forced to work as prostitutes. 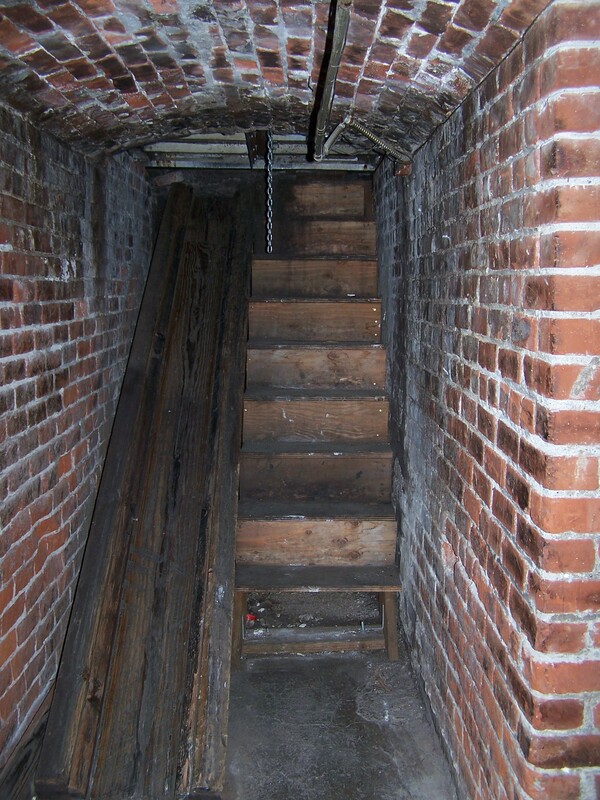 Before they were transported they were held in this underground tunnel in Portland’s Old Town. 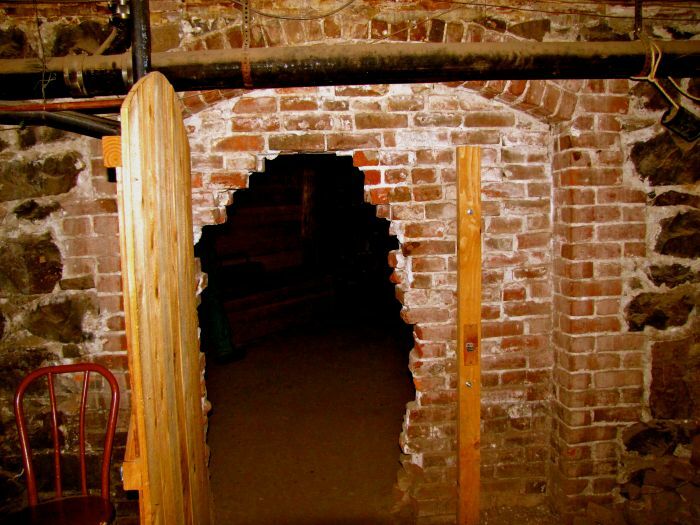 Ghost hunters have explored the tunnels and reported ghostly activities inside, like a woman dressed in white. Others say they hear male voices telling them to get out, or asking them to stay. 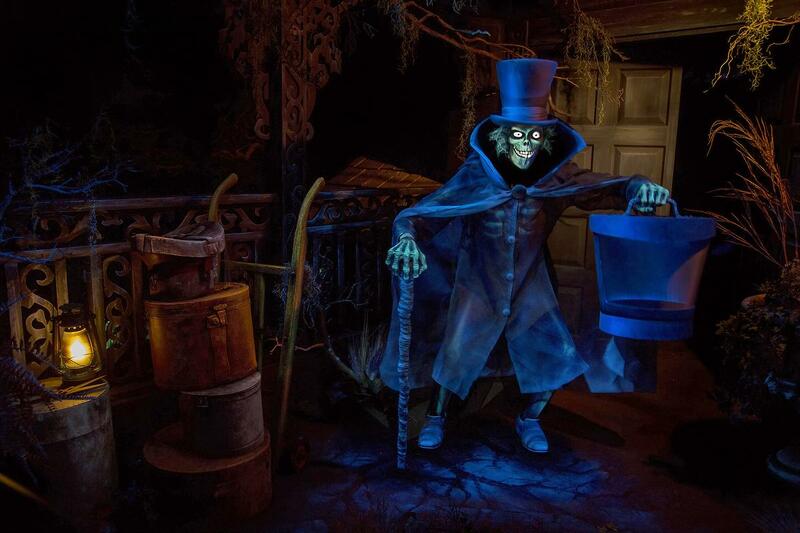 Another “ghost” in the tunnel is a 9-year old boy named Joshua who used to empty chamber pots for money. 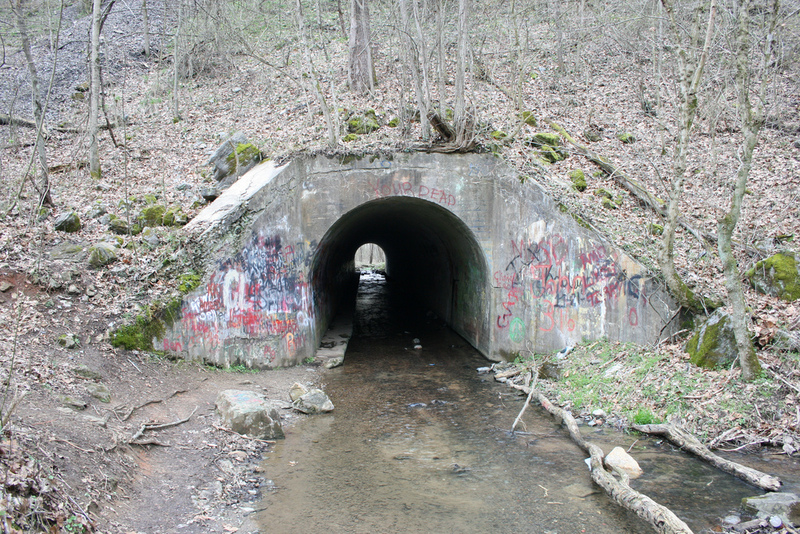 Sensabaugh Tunnel was built in Tennessee in the 1920s as part of a road and was named for the land owner, Edward Sensabaugh. 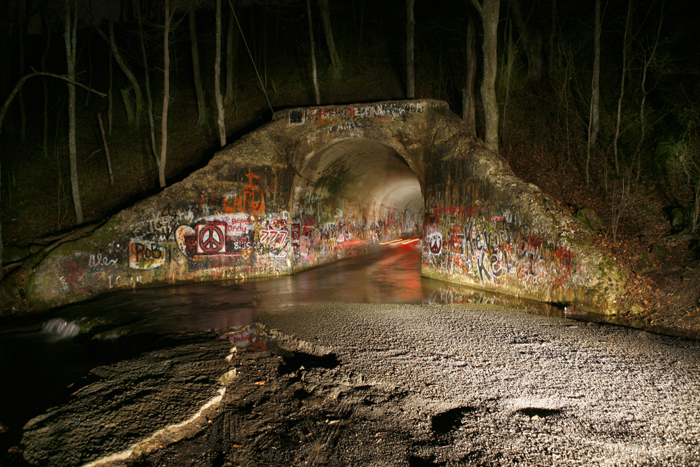 Since horror stories about the tunnel began spreading, Old Ed has become a major character. And the stories also come in versions. One story tells of Ed letting a homeless man into his home out of pity for him. 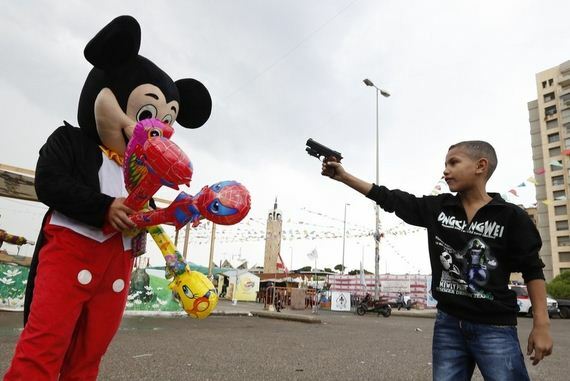 But the man attempted to steal some jewelry so Ed confronted him with a gun. 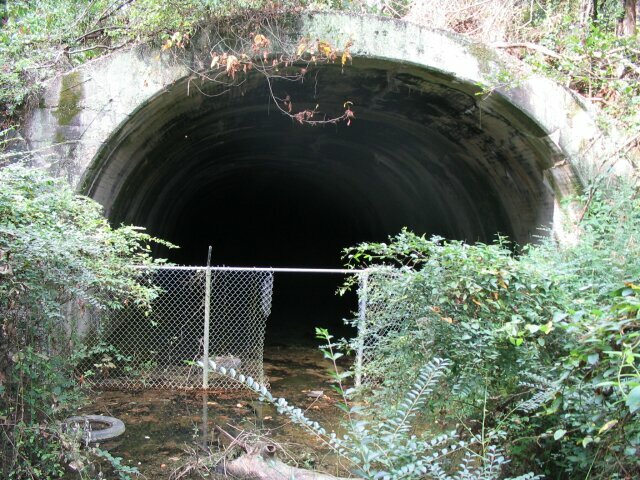 The man took hold of Ed’s baby daughter, used him as a shield, ran out of the house and drowned the baby in the tunnel. Yet another story presents Ed as a madman who killed his entire family and threw their bodies into the tunnel. That baby is said to be the ghost in the tunnel today. People living near the tunnel say that if you switch off your engine car while inside the tunnel, it won’t switch on again. 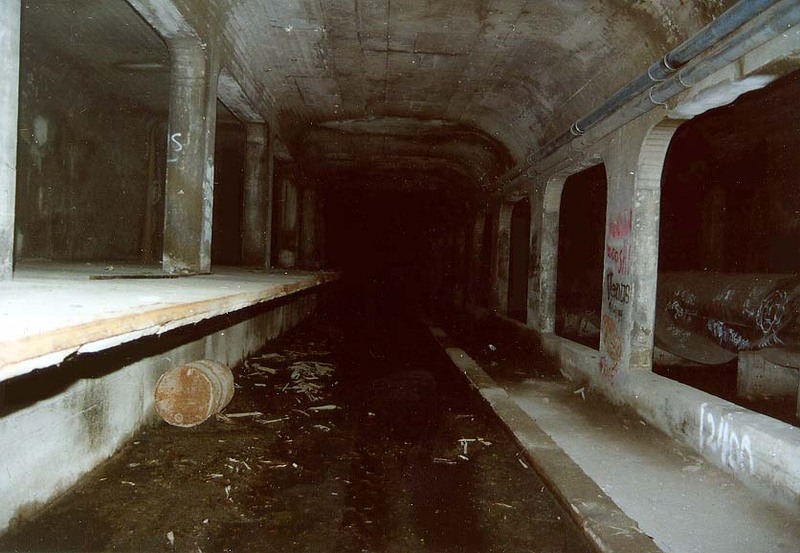 Also, a baby’s cries and Ed’s footsteps are said to be heard in the tunnel. 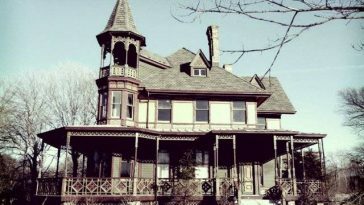 When the Southern States Paranormal Research Society conducted an investigation, they did not find any ghostly activity, rather, they gave a more believable explanation for the unusual sounds heard inside. Edward was not a madman who killed his his family. In fact lived until the 1950s and none of his children died as babies. 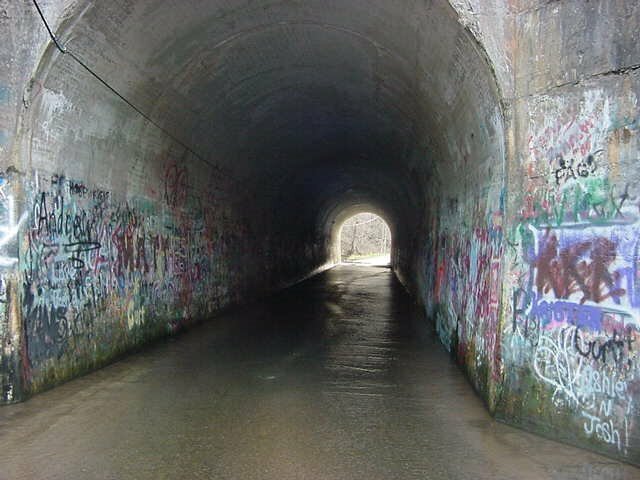 Later in his life, the tunnel was used by vandals and hormonal teenagers to have some “fun.” Ed didn’t want any of these young fellows loitering in his tunnel so to scare them off, he used his talent in mimicking animal cries to fill the tunnel with creepy shrieks. 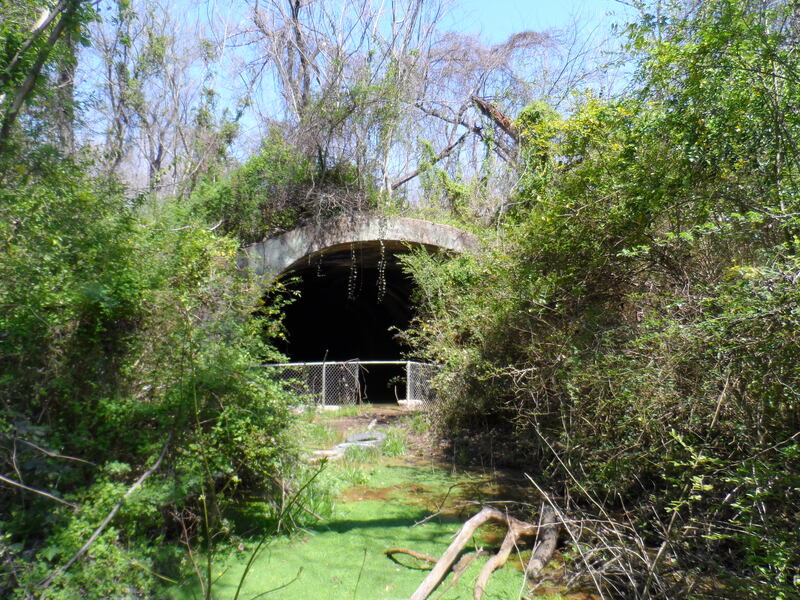 Big Bull Tunnel in Virginia is four times shorter than its longer cousin, the Little Bull Tunnel. This short rail tunnel also houses nasty phantoms. 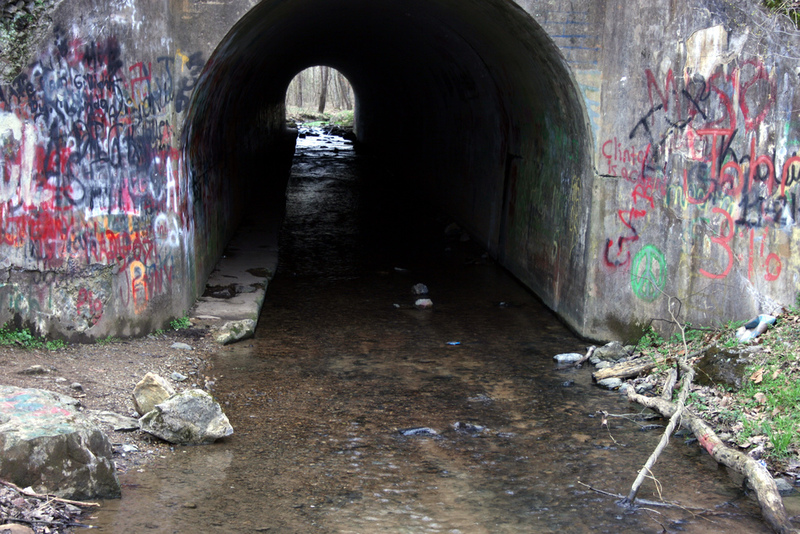 The tunnel has seen so many deaths within its walls. Two workers were said to have died inside. In 1901, a man was scalped, and another fell off a train in 1904. 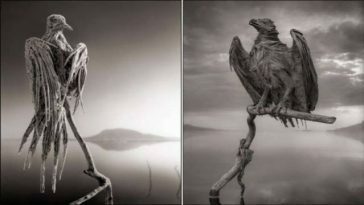 The eerie legend became more prominent in 1905 when a freight train broke down before it could get in. One of the trainmen hurried back through the tunnel to put warning flags on the other side. When he returned, his colleagues were already pale and shaken. 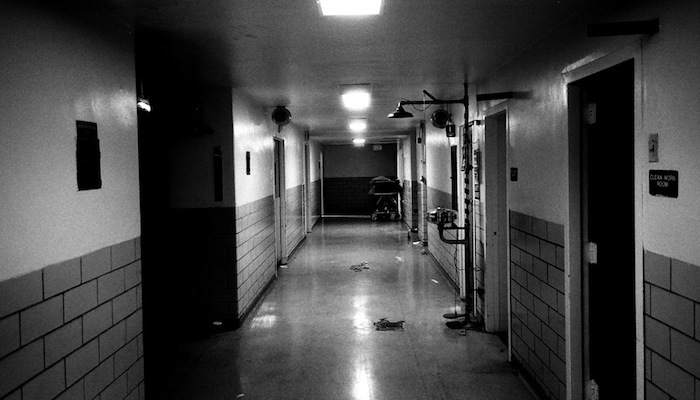 He claimed to have heard noises “no man could stand.” The other two went to investigate, and they heard groans and screams of pain coming from the walls. The bravest of the three asked aloud what was going on. The first voice they heard was “Remove that awful weight from my body” and the second was “They are drinking my blood.” The men tried to check whether someone was just playing a prank on them but found nothing. They hastily left the place and their story hit the Pittsburgh Press right away. 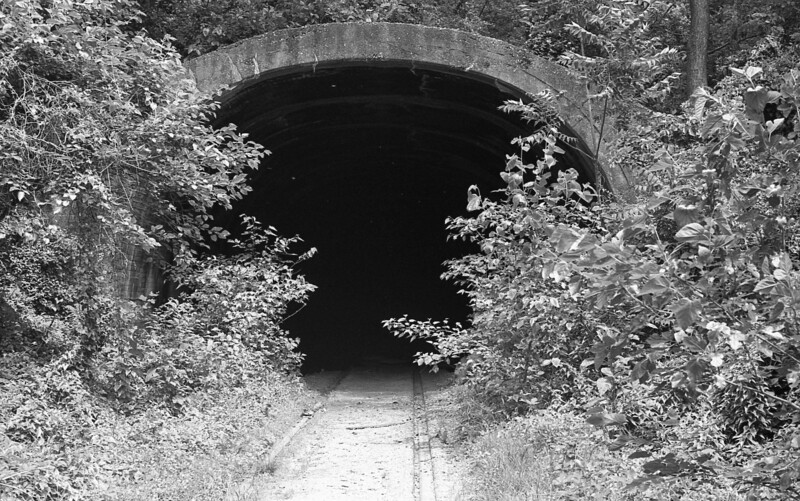 If not for its rail tunnel, the town of Moonvilled Ohio would have long been forgotten. 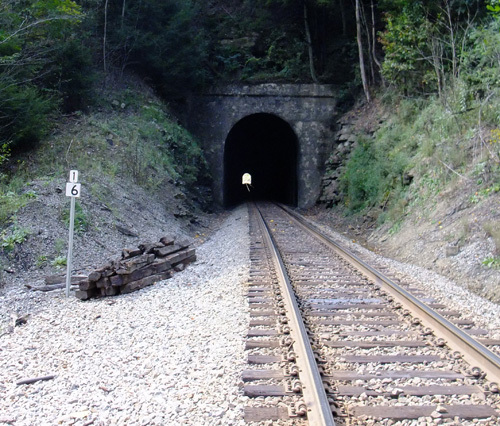 The tunnel was built as a shortcut for a rail company who was building a track toward Cincinnati.The landowner who offered a portion of his land for the tunnel gained from the tunnel since he was able to haul coal and clay. Few people also settled in the area. In 1870, there were about 100 people living near. 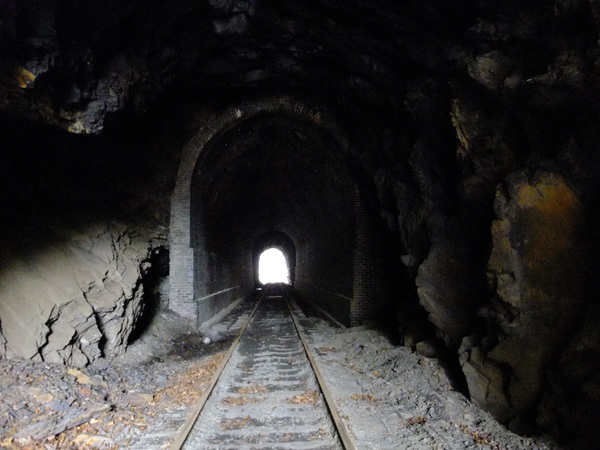 The railway around the tunnel seemed almost designed to be a deathtrap. It was thin, and it led out onto a trestle above a high canyon that was itself just wide enough to fit the rail tracks. 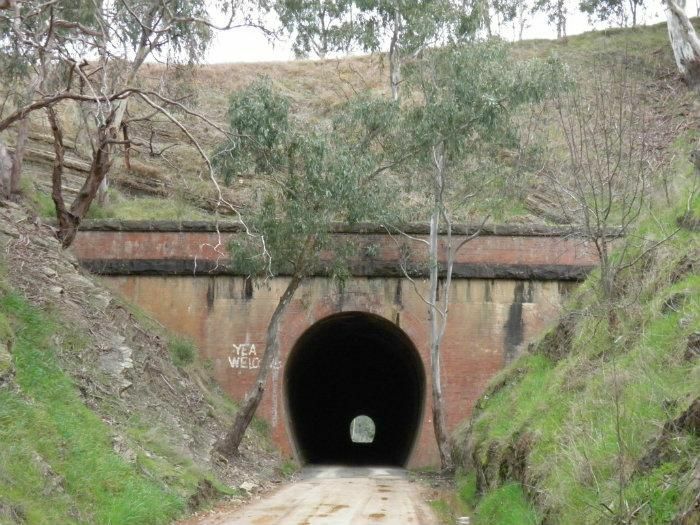 Given that it was a significant shortcut compared to walking around the valley, at least five people died after being hit by trains, the most recent in 1986. The line is no longer in use, except by an infamous phantom. The origin of the ghost in this tunnel came in a few versions. 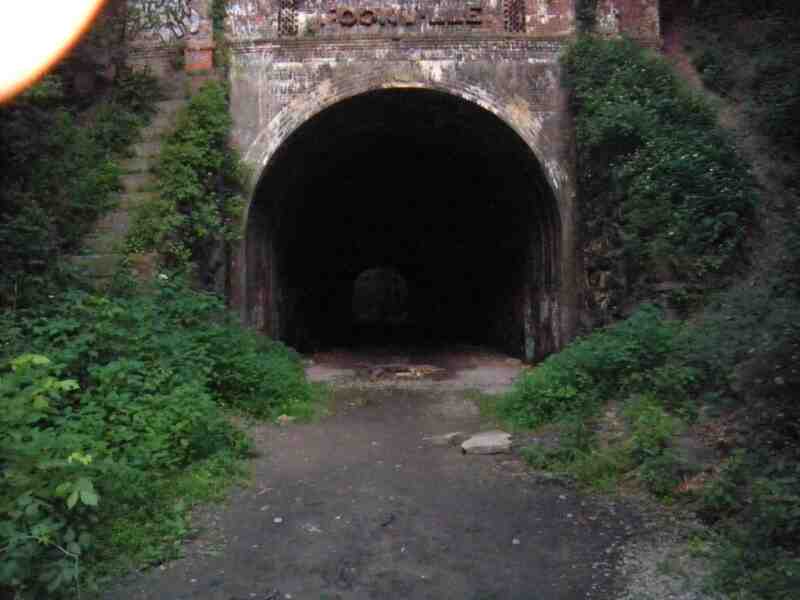 In one version, the ghost was a drunk who walked through the tunnel on his way home. When he heard a train coming he waved his lantern at it, but he was ran over. The man is said to be still lingering in there, waving down trains with his lantern. 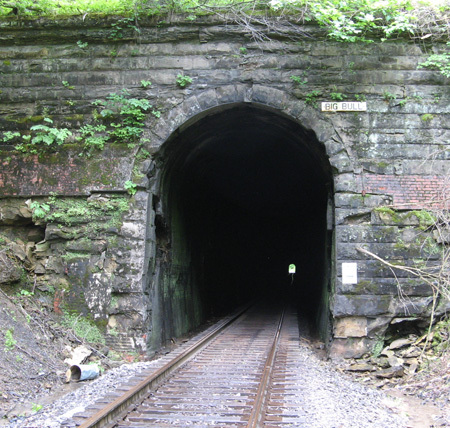 In some reports, it is said that the rail company posted a notice at the entrance of the tunnel telling drivers to ignore any lights they saw inside. There was also a novel about conductor who met an unfortunate death there. 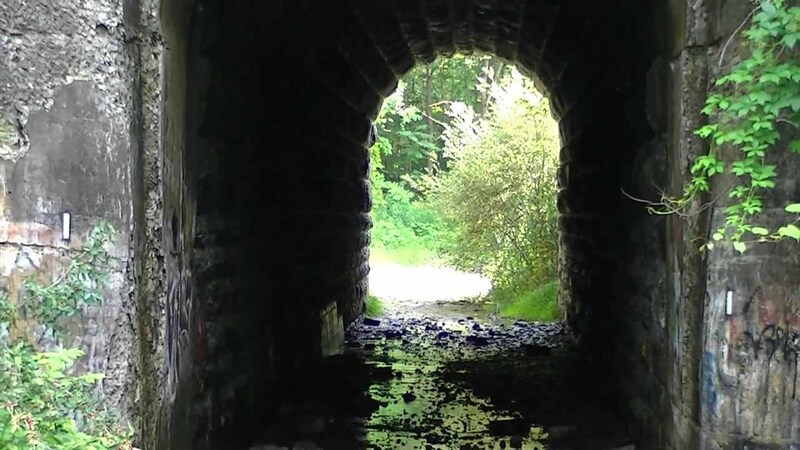 It all began with a young girl who met her sad end inside this tunnel in Niagara Falls. 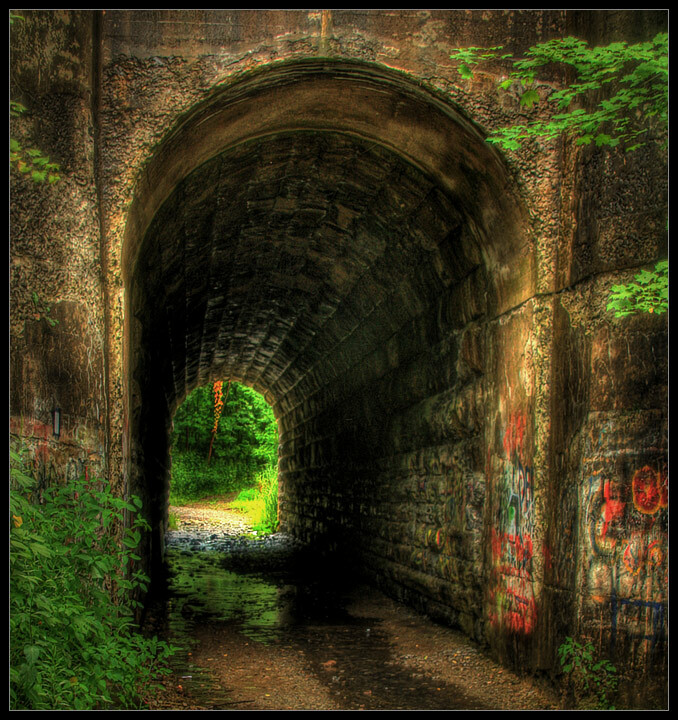 She lived in a farmhouse on the south side of the tunnel. One night their house caught fire but she was able to flee the building, her clothes blazing on fire. 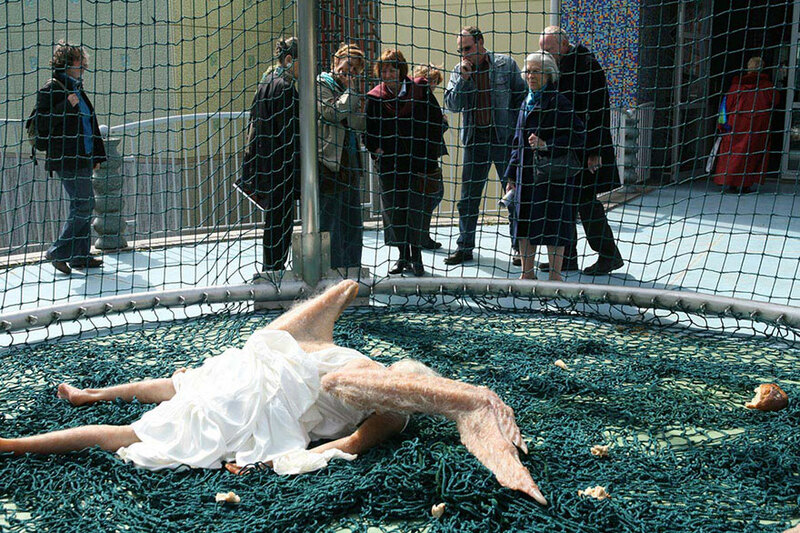 She was able to reach the tunnel before she fell to the ground and died. Still other versions of the story says that she was set on fire by her angry father on purpose, or that she was raped and burnt in the tunnel. Legend has it that if you stand in the center of the tunnel and light a match, it will go out. 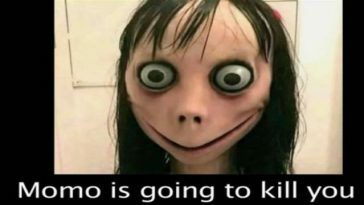 You will then hear screams of the young girl. 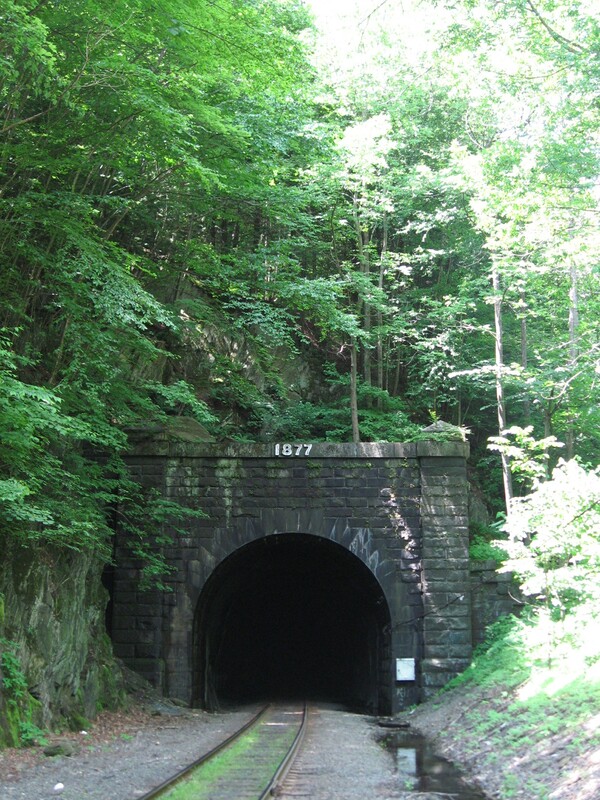 When it opened in 1876, the Hoosac Tunnel in Massachusetts was the longest tunnel in North America and the second longest in the world. 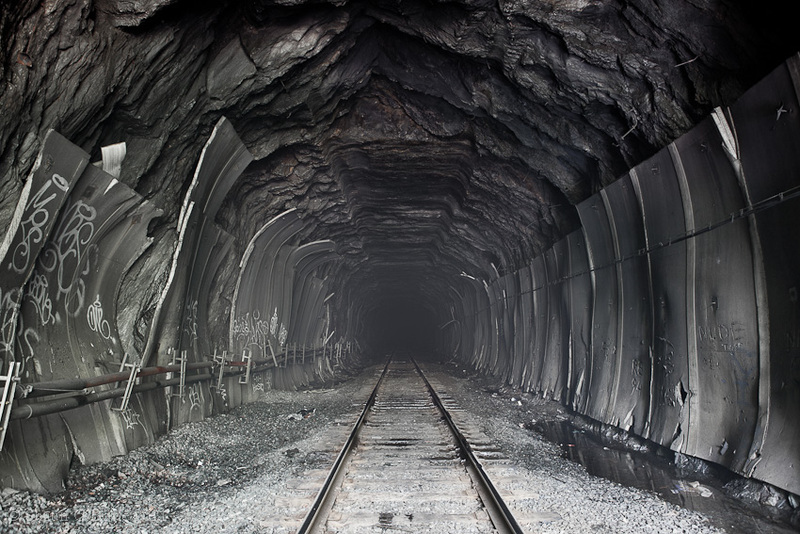 Without putting great importance to the safety of its workers, Hoosac Tunnel has been nicknamed “The Bloody Pit” by the time of its completion. 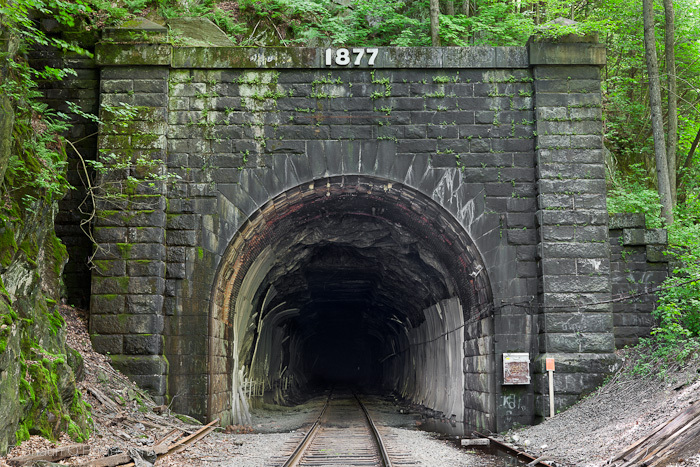 The worst accident every recorded during the tunnel’s construction happened on October 17, 1867. Fumes leaking from a gas light met a candle and caused an explosion, which sent waves of flame and debris down the main shaft. Thirteen people died. 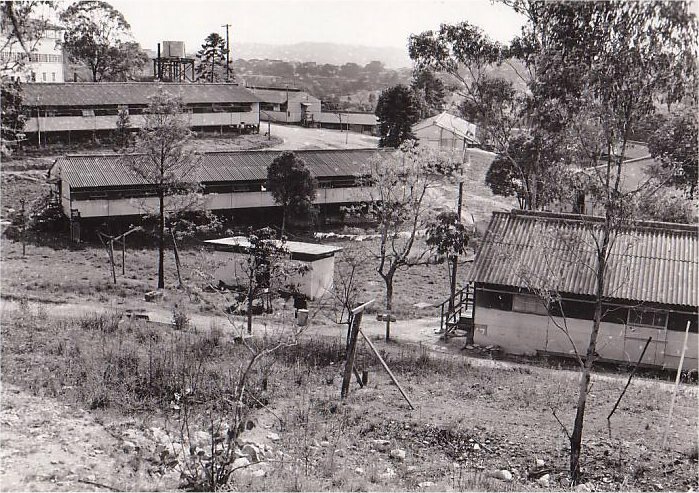 Throughout its 24-year construction, 195 people had been killed. Workers never enter the tunnel at night scared of hearing moans and screams inside. 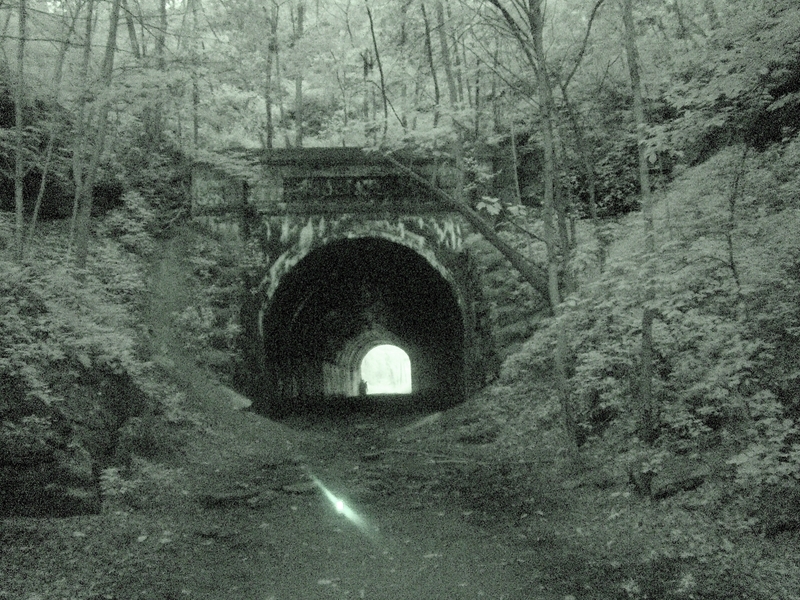 After the 1867 tragedy, the locals reported seeing ghosts on the mountainside. There were also good reports, though. 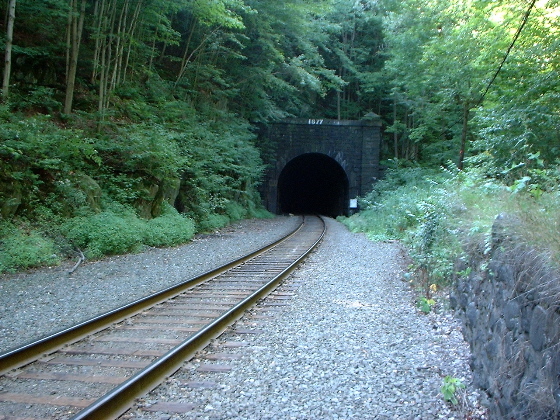 Joe Impoco, a tunnel worker during the 1970s claimed that twice he had heard voices warning him of trains approaching, saving him from being hit by a train. 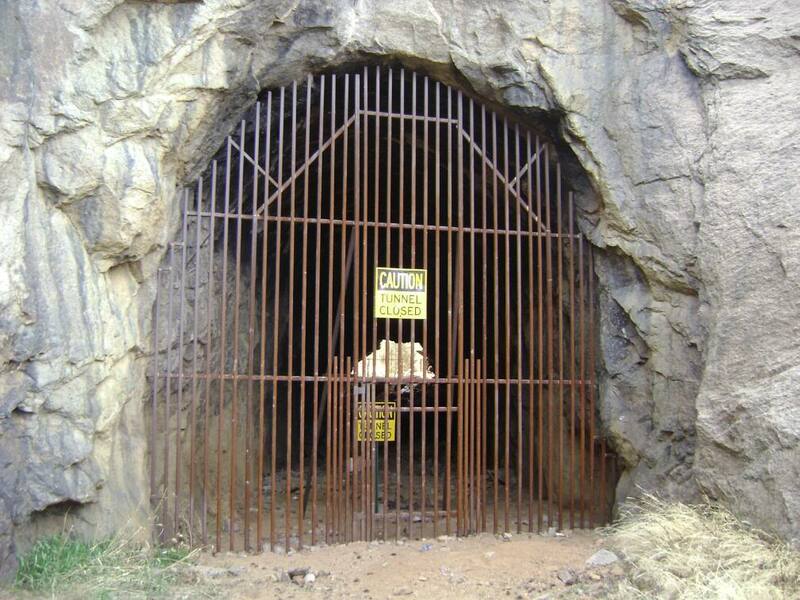 One famous ghost reported to be living in the tunnel is a 10 ft tall floating nun. 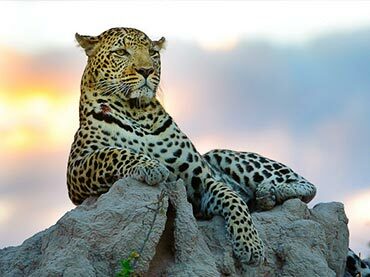 But she wasn’t the main attraction of the story; rather, it was the reaction of the locals. 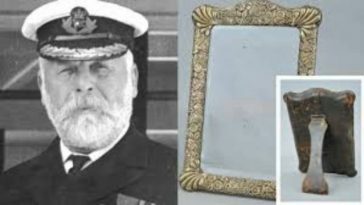 The ghost was first seen in 1903 and again in 1932. 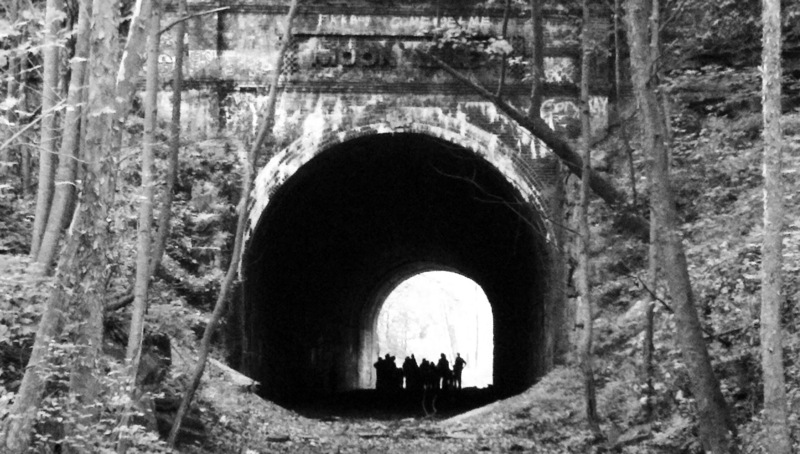 When it was sighted again in 1965 four times in a span of 10 days, locals began to flock to the tunnel. The area became so crowded that the police had to close a nearby road. By 10 pm people were staring at the walls of the tunnels and waiting for the ghost to appear. But they were to be disappointed that night as there was never even a shadow of the ghost. 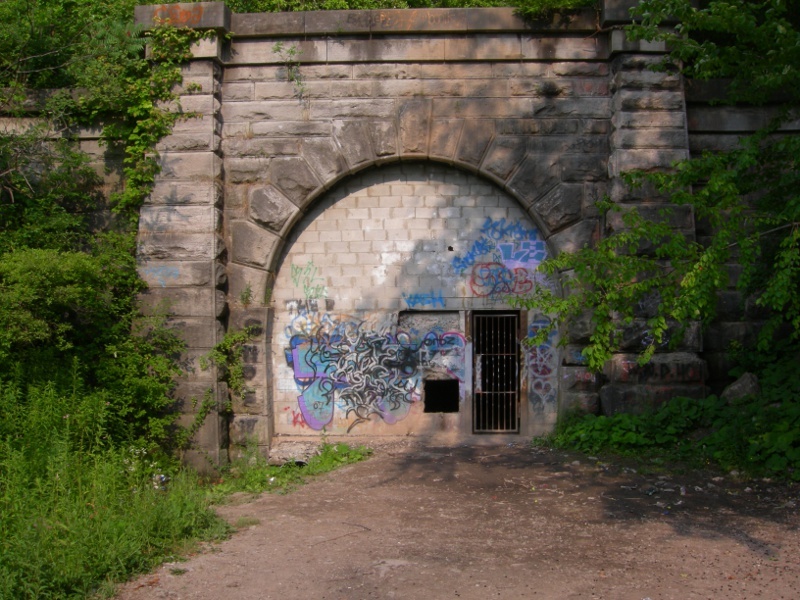 The railway tunnel under Church Hill in Richmond, Virginia which opened in 1873 is known for being haunted not only by ghosts but also of vampires. It closed in 1902 but was reopened in the 1920s. 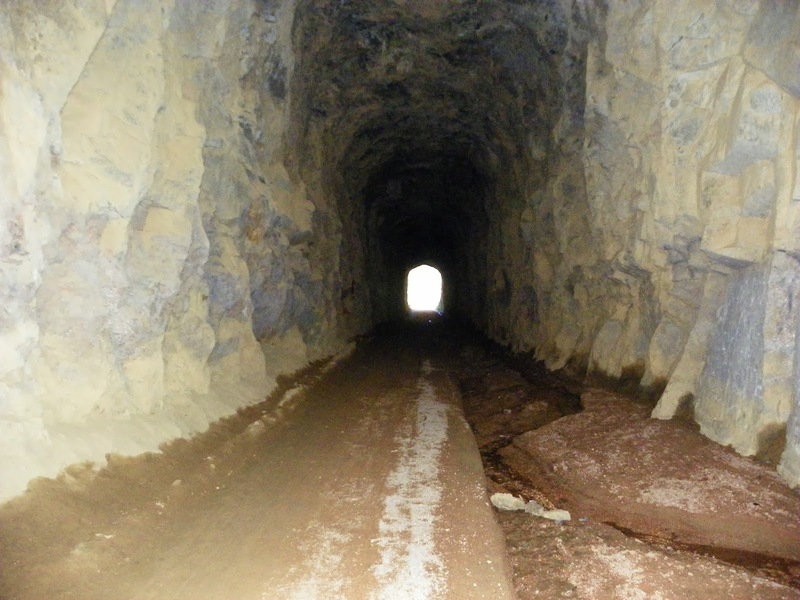 The 1,200 meter tunnel needed much cleaning and reinforcing before it was ready for use. While men standing on flat cars pulled by a steam locomotive worked on the tunnel’s roof, the ceiling suddenly collapsed. It buried the train in rubble and clay. The train fireman was able to crawl out but died of his injuries in the hospital. The train driver suffered worse than him as he was found dead after the rescue operation. He was buried in the cab and had a level jammed into his chest. The locomotive and likely a few more bodies are still inside. 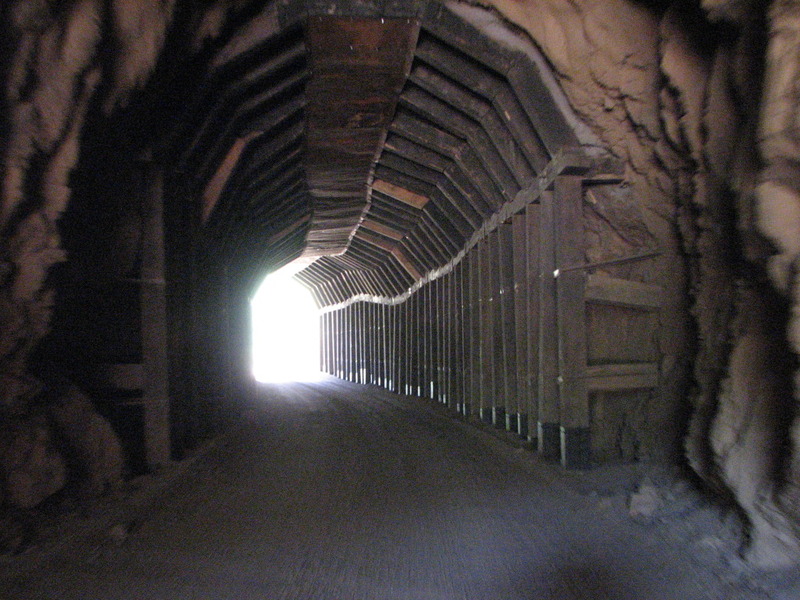 The tunnel has been filled with sand ever since and the entrances have been blocked with concrete. Locals have reported hearing a number of voices saying “Get me out”. They have also heard the sound of digging and even the screech of locomotive wheels. The Richmond Vampire, who lives in a nearby cemetery is said to have feasted on the dead workers. Rescuers have found him crouched over a body before seeing his bloody fangs. They chased the vampire back to the crypt of a man that had died in 1922. 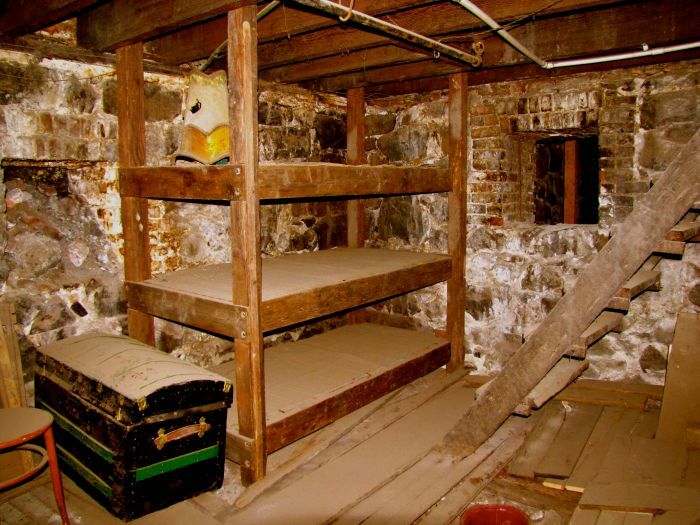 This scenario leads many people, especially ghost hunters, to conclude that if the Richmond Vampire feasted on the blood of the trapped workers, then perhaps some of them have become vampires as well. 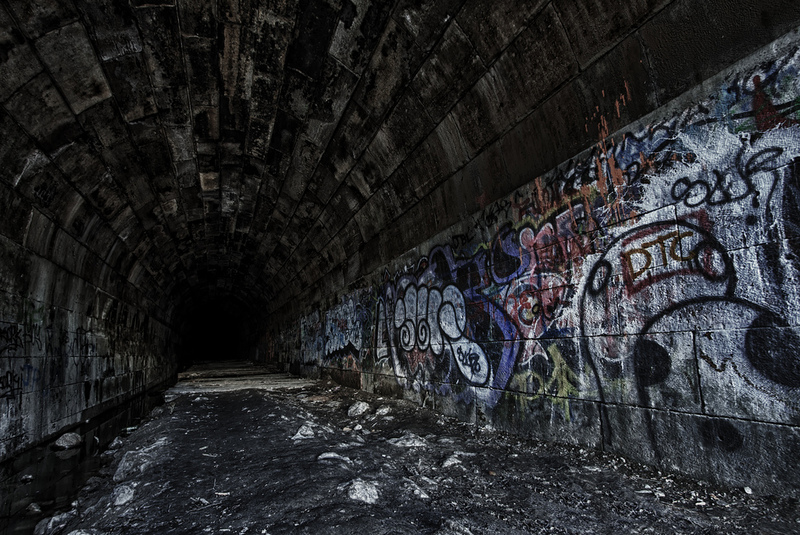 Perhaps, the noises heard from the tunnel do not come from ghosts, but from immortal vampires that have been waiting for years for their first drop of blood. 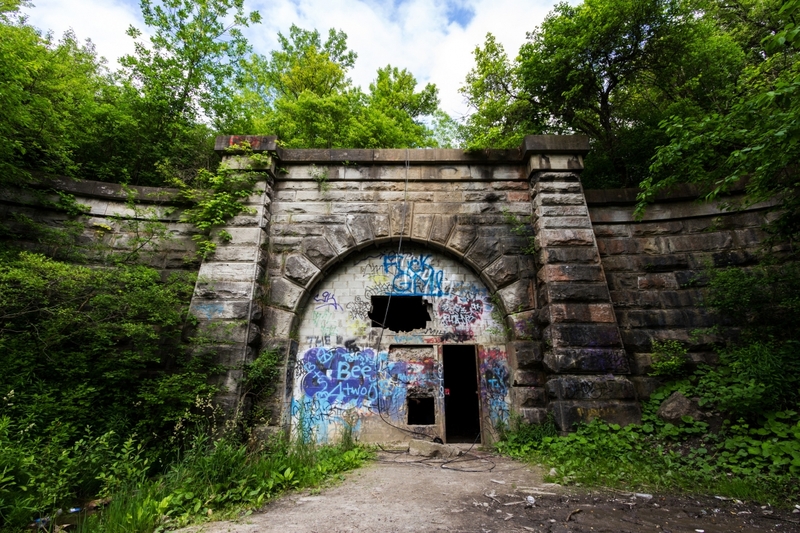 A paranormal investigator who was trying to get to the Screaming Tunnel got lost and found himself at the much longer Merriton Tunnel, a rail tunnel in the city of Thorold. There he saw a strange blue mist. 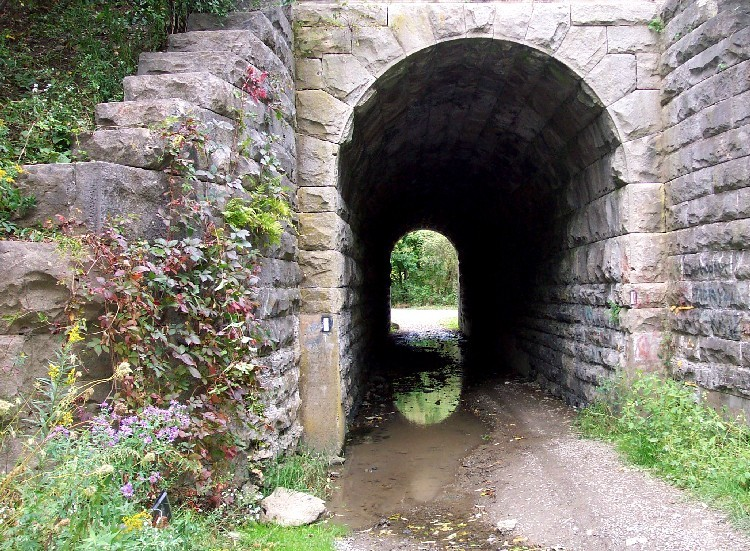 Creepy Canada, a TV show, featured the tunnel on one of its shows and prompted thousands to visit it every year. It has been known to be the most haunted places in Canada. 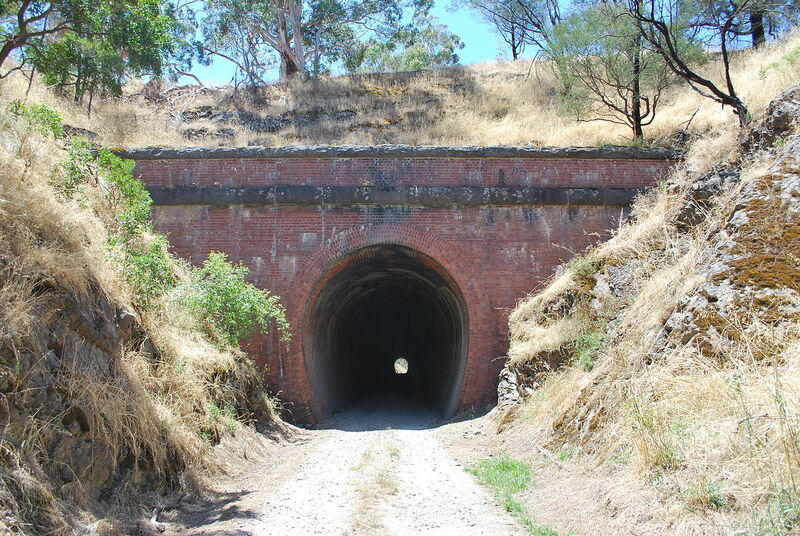 The apparitions in this tunnel were said to belong to two rail engineers who died when the steam locomotives they were operating clashed in 1903. One of them became mangled in the boiler and died at the scene. Rescuers tried to pull him free but his legs came off. The other fell into the flames and suffered burns. 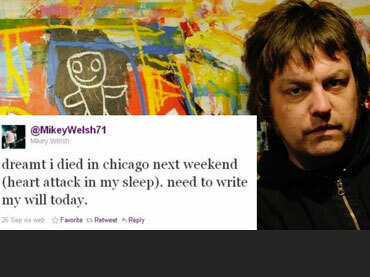 He died hours later at a nearby hospital. Because the tunnel grew so popular, authorities have to brick up the mouth of the tunnel for safety reasons. 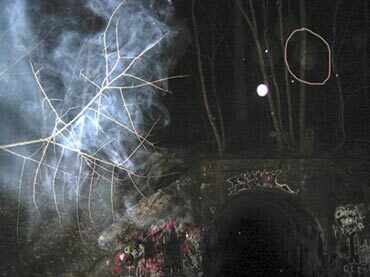 Paranormal groups who made it famous now recommends avoiding it at night.